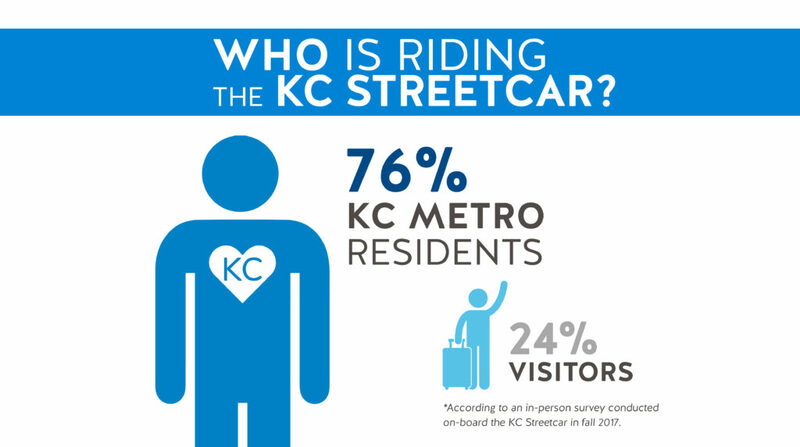 ETC Institute completed an in-person survey on board the KC streetcar vehicles in August through October 2017. The primary purpose of the survey was to better understand travel patterns, trip purpose, access modes, and general demographics of transit passengers on the downtown KC Streetcar route. ETC collected 642 validated responses from KC Streetcar weekday riders and 949 validated responses from KC Streetcar weekend riders. 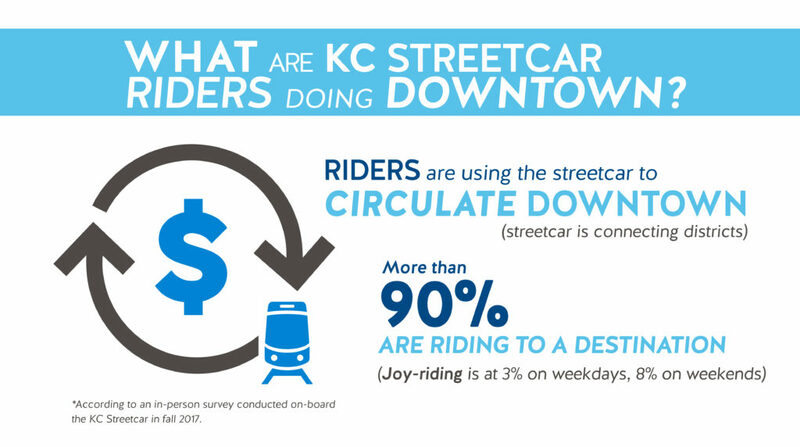 Click here for a summary of the KC Streetcar Ridership Survey. Origin-Destination survey that includes a detailed interview of passengers on the two routes.